Ideal for: The rustic look and large open plan spaces. Not ideal for: Crawling children. 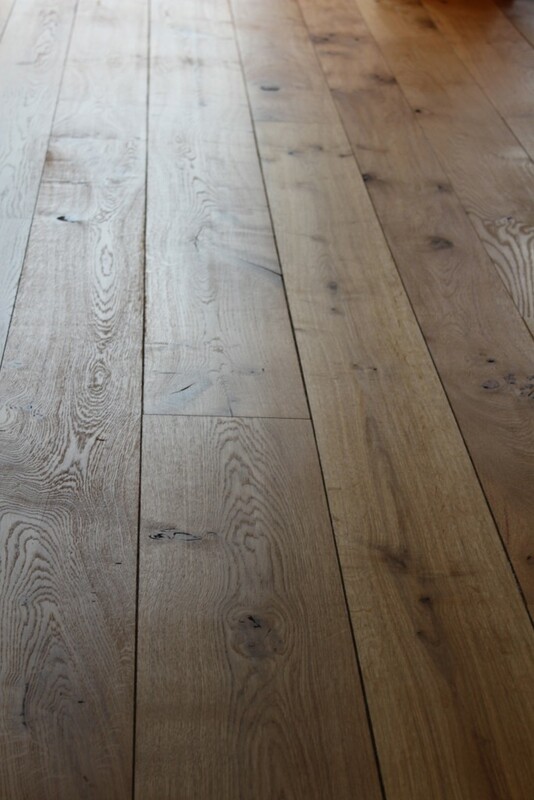 Our Barn grade floor is a rugged, wild floor that looks stunning in large open plan rooms. We use our widest and most ‘characterful’ wood for these floors with boards full of swirling grain, large knots and a wide spectrum of colours ranging from pale honey to chocolate brown. 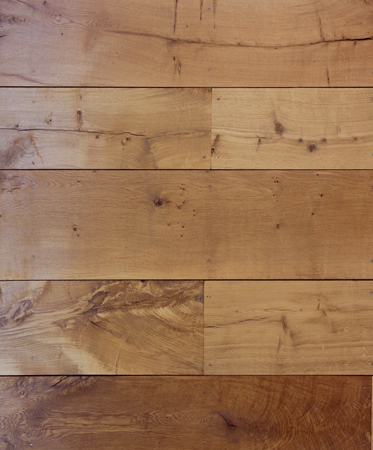 If you want to make a statement with your floor then you should consider the Barn grade. The boards are supplied unfinished and will require sanding and sealing before use. A degree of movement should be expected after fitting and throughout the year as the ambient temperature and humidity vary. While the utmost care has been taken to provide accurate information, Vastern Timber shall not be held responsible for any consequences arising from any errors or omissions on this website nor for any damages resulting from the use of the information.